I bought one month ago a AtariMax 8MBit Cartridge for Atari that had the wrong label on it, it is a 1mbit in place of a 8mbit. 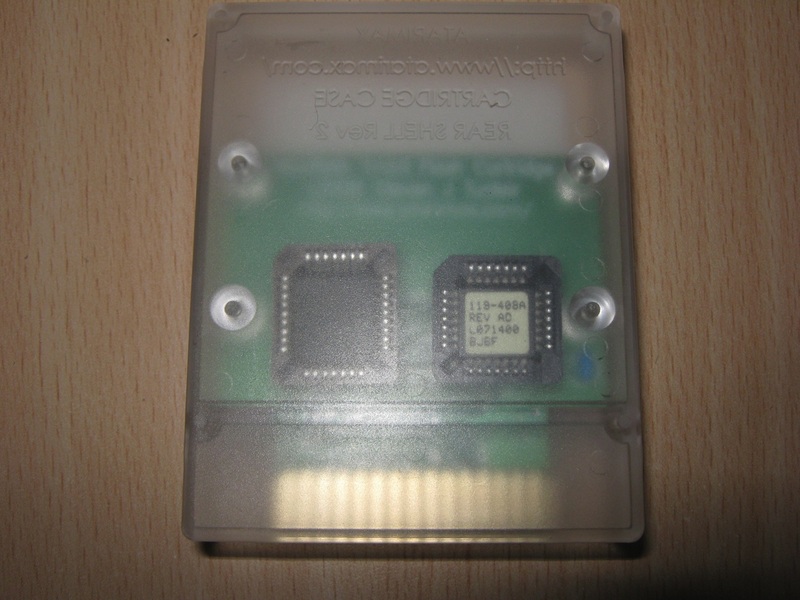 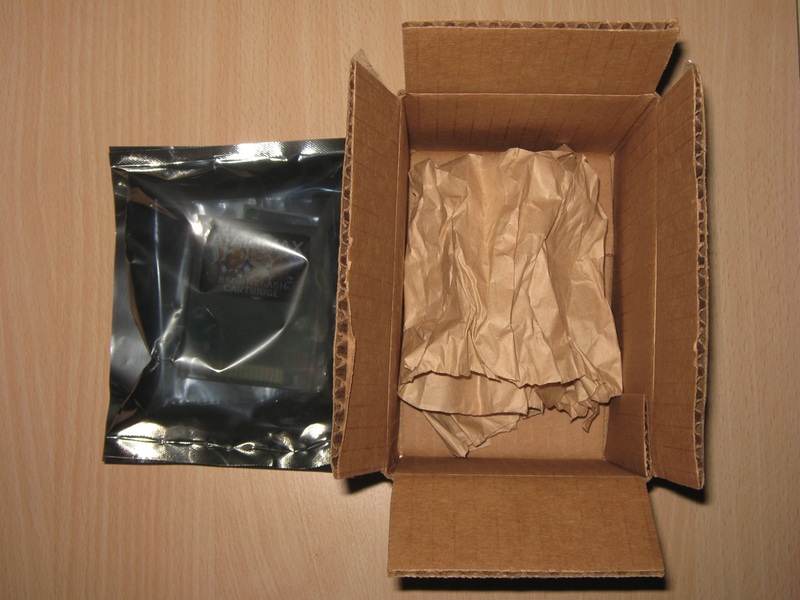 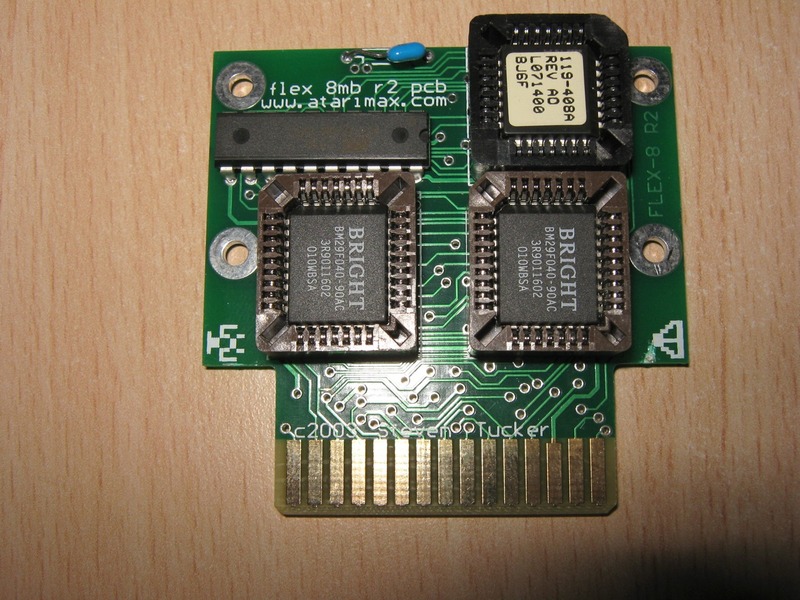 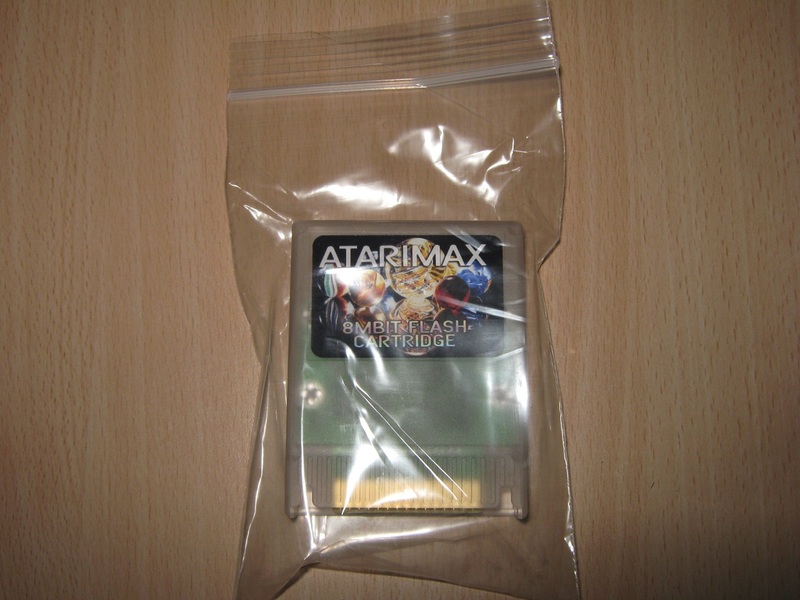 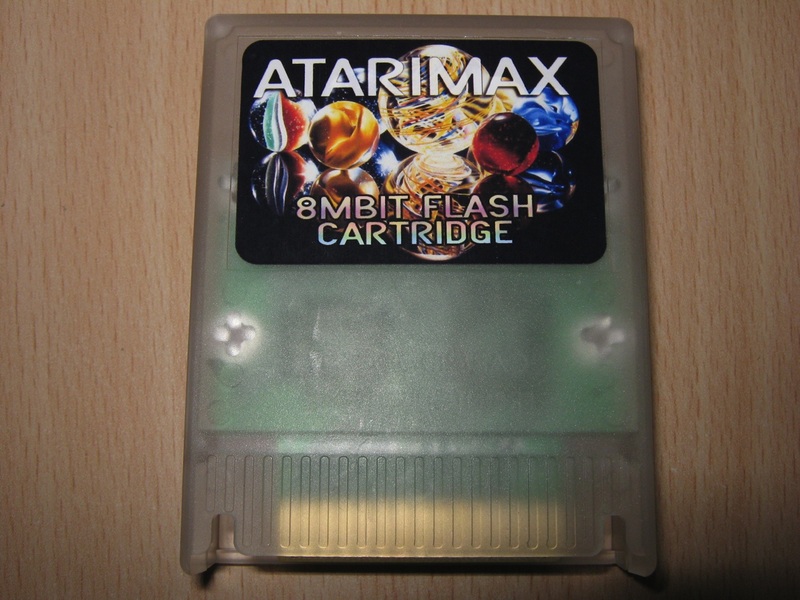 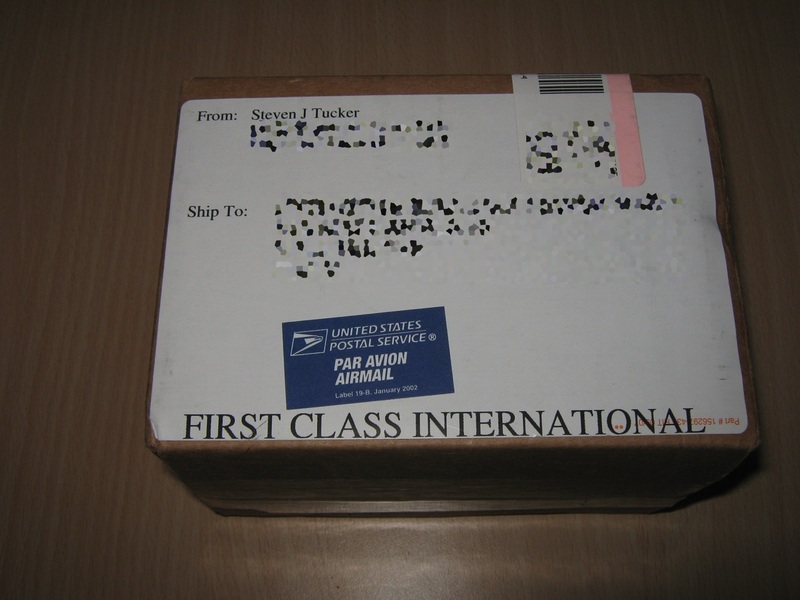 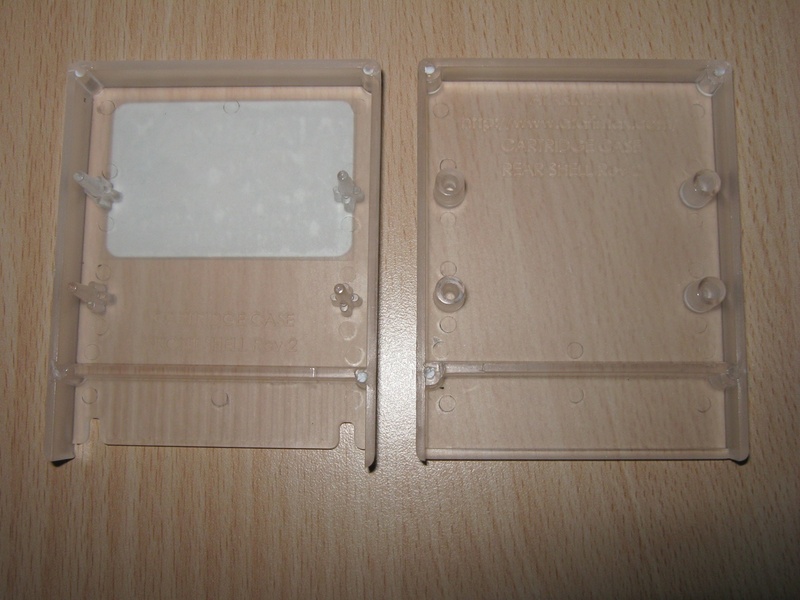 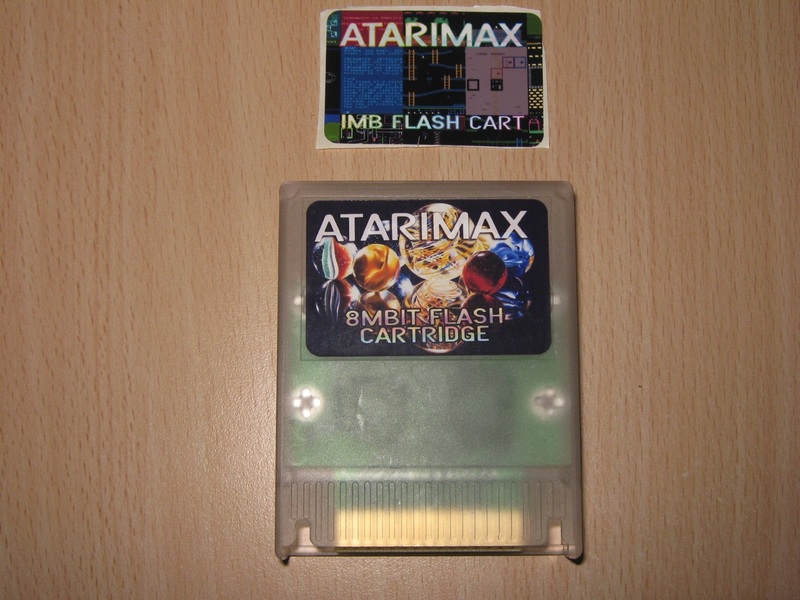 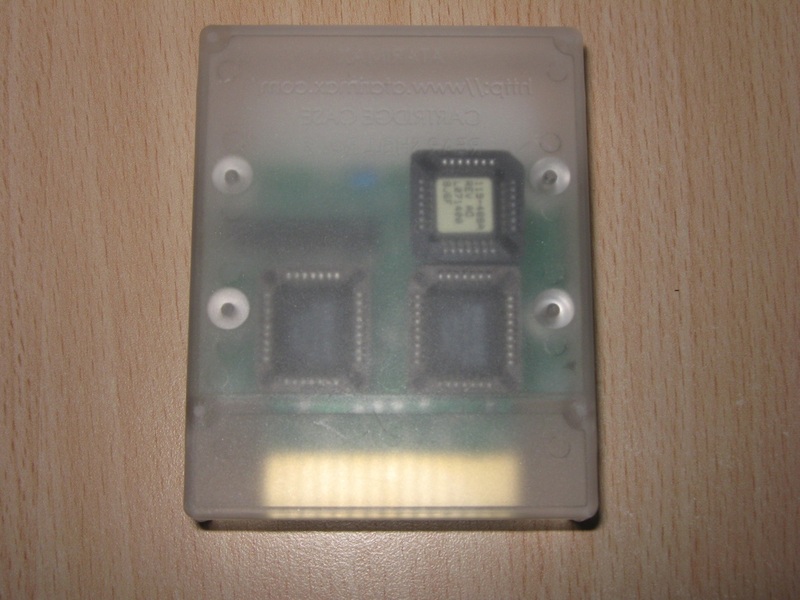 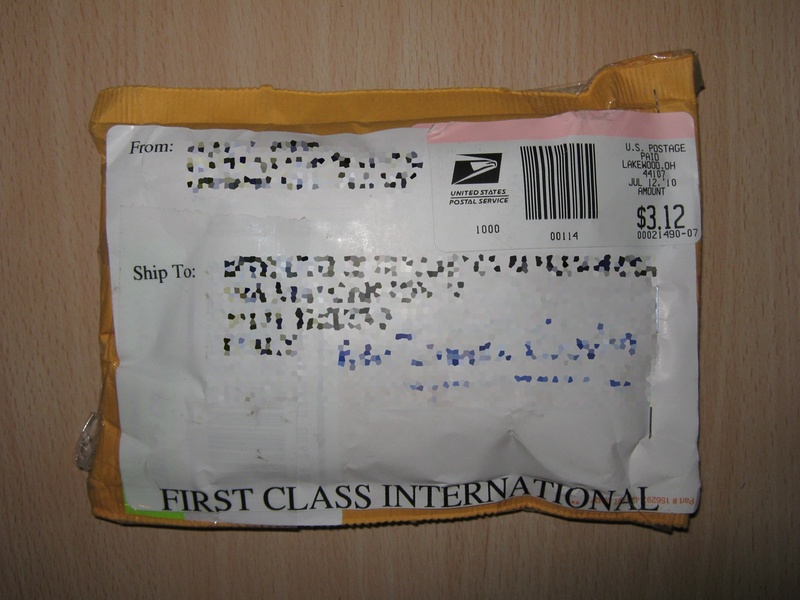 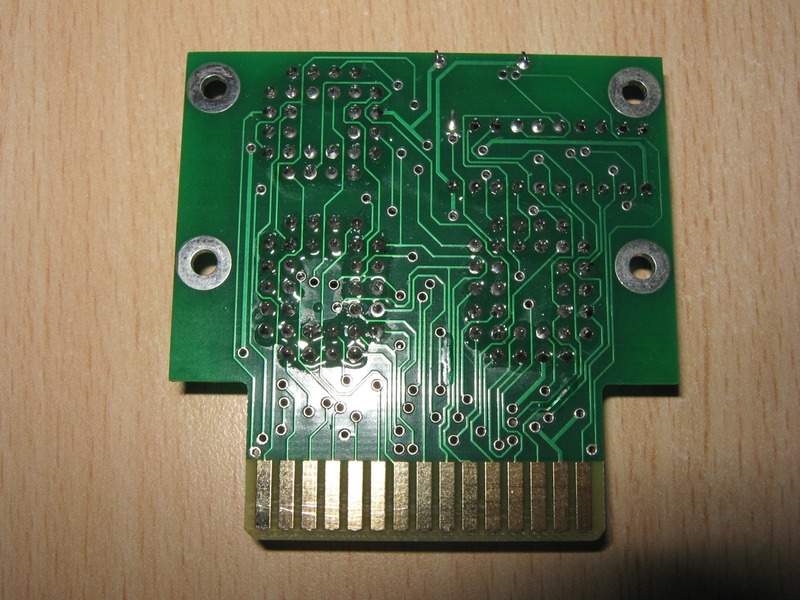 This is a free replacement 8mbit cartridge from Steven J.Tucker (AtariMax). 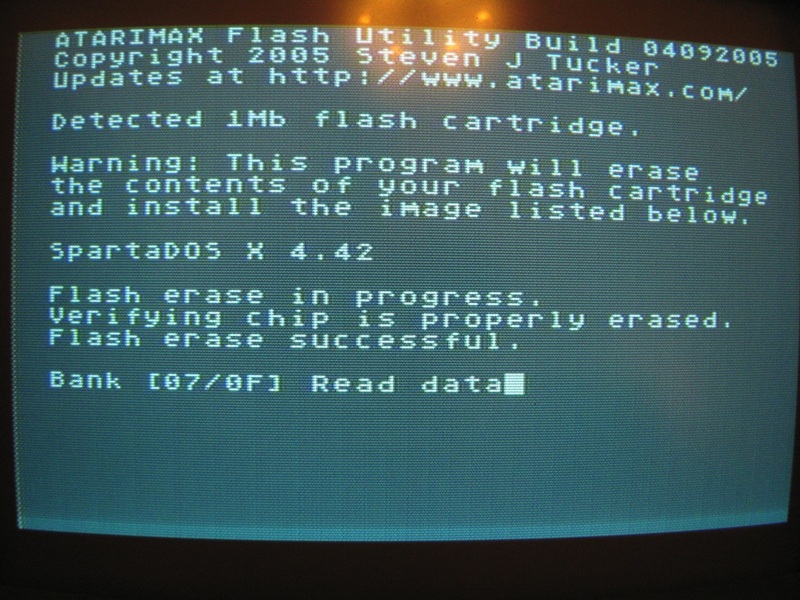 Many Thanks Steven. 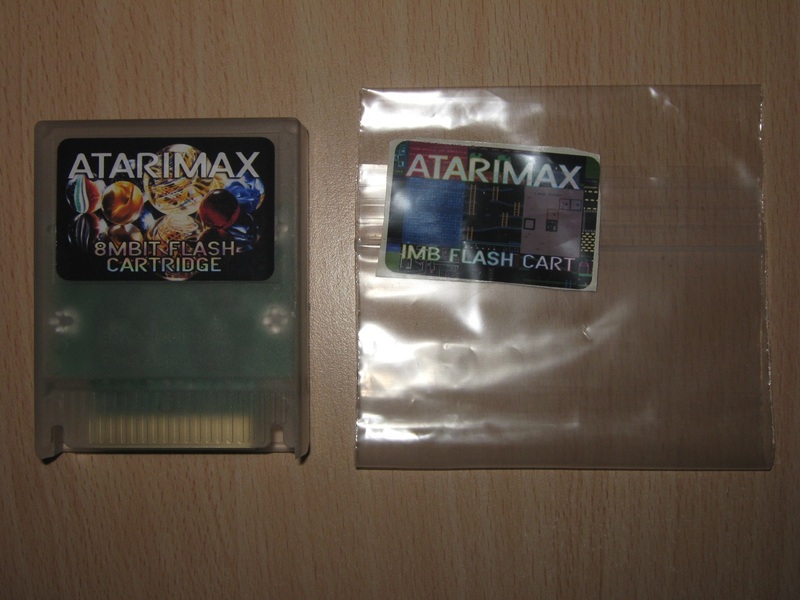 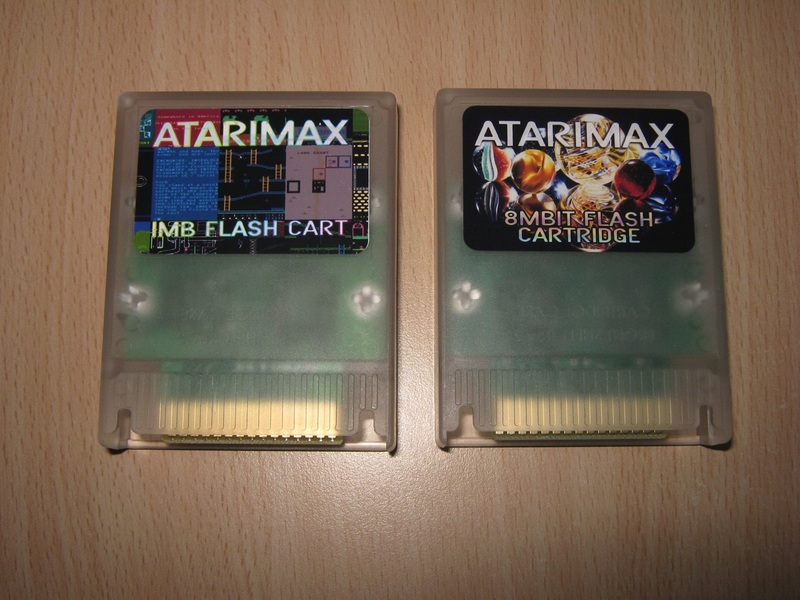 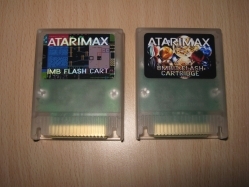 The Atarimax Maxflash Flash Cartridge System for Atari 8-bit Computers is a high quality, professionally produced cartridge creation suite for the Atari 400/800/XL/XE series computers.